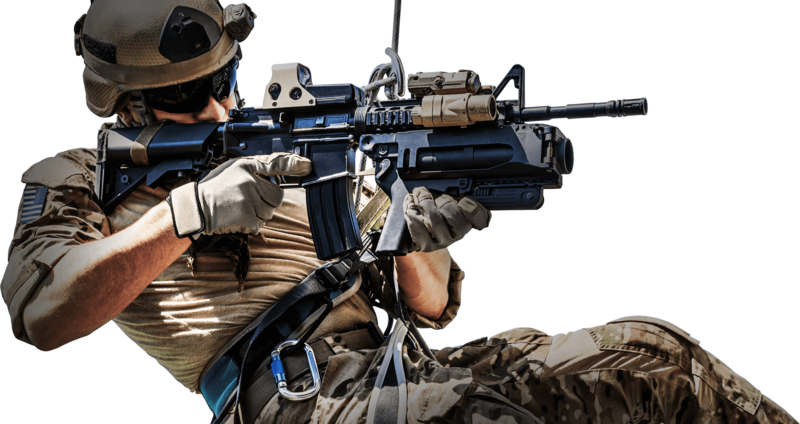 Green Eye Tactical offers professional-grade specialist training in marksmanship, close quarters combat fundamentals, combat equipment usage, weapons, and CQB tactics through our range of basic and advanced training courses for civilians, law enforcement, and military personnel. Our tier 1 tactics are tailored to your abilities and requirements through the same building block progression that Tier 1 Operators use, and we are able to provide a range of custom courses, consulting, and development opportunities based on your needs or desires. 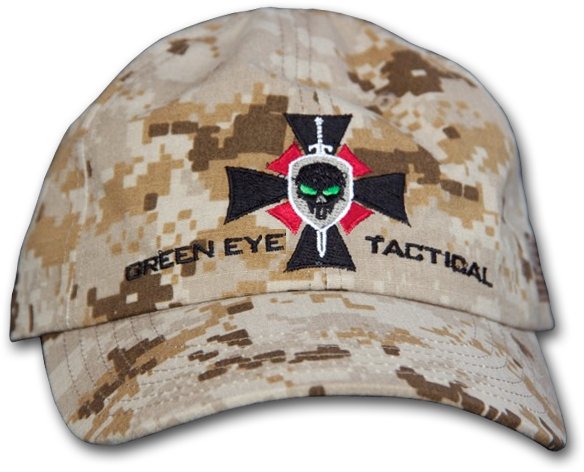 Green Eye Tactical was founded by Eric Dorenbush, a former 1st SFOD-D Operator (and U.S. Army Special Operations veteran with Extensive combat experience) with the intent to adapt modern and combat proven techniques to responsible Special Operations personnel, Military, Law Enforcement, and Civilians. The intense quality of the instruction and training speaks for itself and we offer degrees of standard or highly customized training depending upon your proficiency and operational needs.